Living in the Northeast can mean a wide range of temperatures throughout the course of a year. 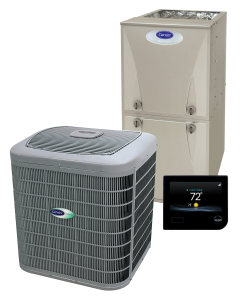 From frigid temperatures in the winter to blistering summers, heating and cooling systems have become a staple in our homes. 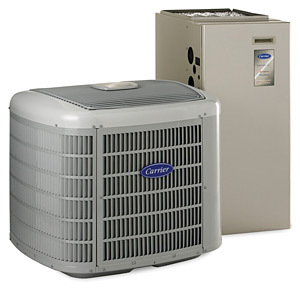 Kenrich Mechanical offers a full line of Carrier systems to satisfy every need. Below are available performance lines offered. Other brands and series lines may be considered upon request. The infinity series is the best line of equipment Carrier offers. 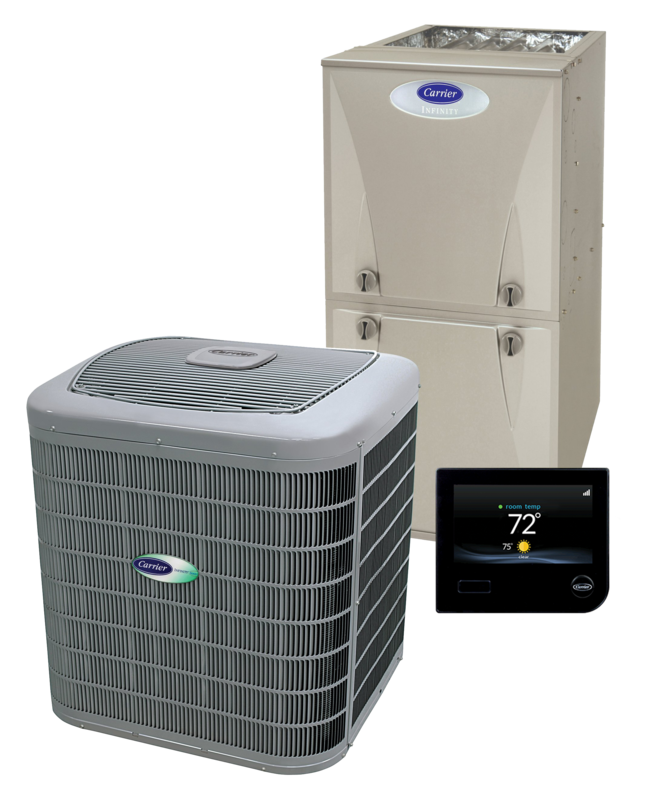 It is the quietest, most efficient line of heaters and air conditioners paired with a control that delivers the highest level of management for the homeowner. The furnace in this series can be upgraded with Greenspeed intelligence technology which combines an adaptable-speed motor with the top of the line control. This series offers a SEER rating of up to 21. 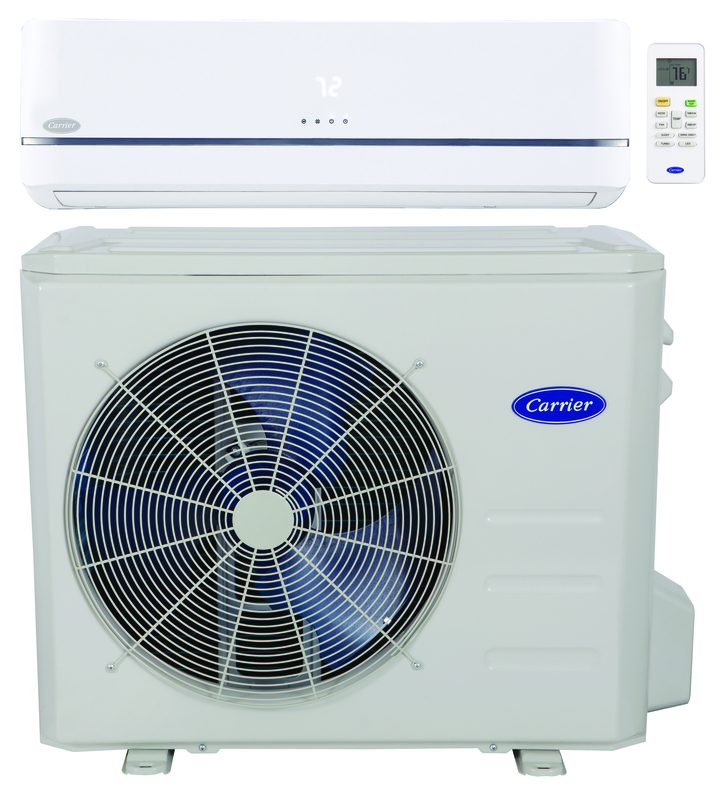 The Performance Series from Carrier offers efficient heating and cooling equipment in conjunction with budget friendly prices. This line brigns forth SEER ratings of up to 18 and delivers quiet operation. The furnaces in this line can be equipped with multi-speed blower motors for added efficiency. The most economical way to improve your central heating and cooling system. This series is designed to fit any budget while delivering SEER ratings of up to 16.5. It is also built to operate with minimal sound interruption. For the non-conventional home or older homes sometimes ductwork is not possible. 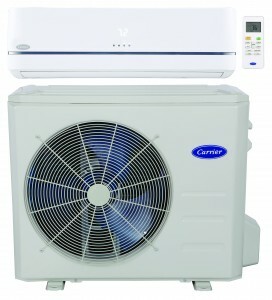 This is where the Carrier ductless system comes into play. 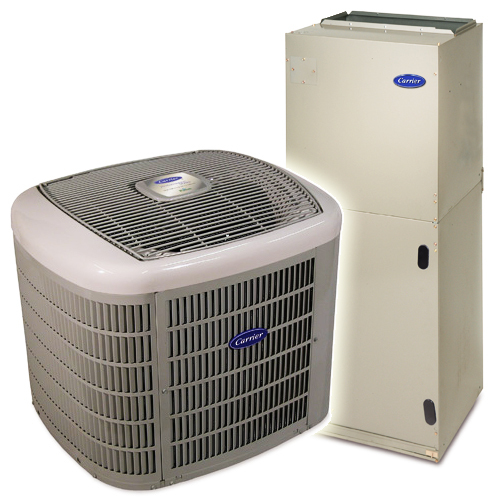 Contact our office for a free estimate and more information regarding the heating and cooling systems that we offer.